Whether you’re in a minor fender bender or a high-speed crash, you could end up with a variety of aches, pains, and injuries in the wake of an auto collision, some of which may lead to chronic pain conditions if not treated appropriately and in a timely manner. From whiplash to broken bones, the injuries most commonly sustained in auto accidents require care, and the sooner you receive it, the better chance you have to enjoy full recovery. A qualified chiropractic professional that has experience dealing with car accident injuries could help you in a number of ways. Here are just a few reasons why it’s so important to see a chiropractor as soon as possible following a car accident. It’s not at all unusual for people to walk away from car accidents with miraculously few injuries, only to start feeling the stiffness, soreness, pain, and headaches associated with whiplash days later. If you wait for these symptoms to appear, you’re likely to experience more severe side effects that could last longer. When you seek immediate diagnosis and treatment from a chiropractic specialist, you have the best chance to prevent severe and even chronic pain. In the immediate aftermath of an auto accident, many medical tests like x-rays will not reveal soft tissue injuries like tears to muscles, joints, and ligaments (essentially, whiplash). A chiropractor familiar with injuries common to car accidents will take steps to treat soft tissue damage by realigning your spine to support healing and recovery, reducing inflammation and internal scarring that could result in future pain and mobility issues. 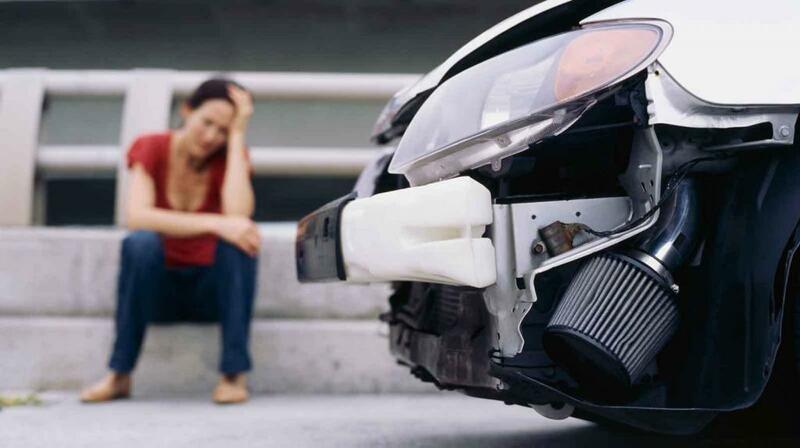 The inflammation resulting from injuries sustained in a car accident can make certain types of movement difficult. For example, it’s very common to have trouble turning your head when you have whiplash because of the inflammation in the soft tissues of the neck and upper back. Chiropractic adjustments can help to increase blood flow and speed healing, reducing soreness, stiffness, and inflammation to restore normal range of motion. Failing to treat injuries after a car accident can lead to worsening symptoms over time, and when chronic pain results, you may have no other option but to submit to surgical intervention. Targeted chiropractic care specifically related to car accident injuries can help to prevent chronic pain conditions, promote healing, and negate the need for unwanted surgery down the line. You may even be able to avoid medications like painkillers when you schedule regular visits for chiropractic care after an accident.